Developing proactive ways of managing conflict between staff should become a central part of organisational strategy, according to our research. 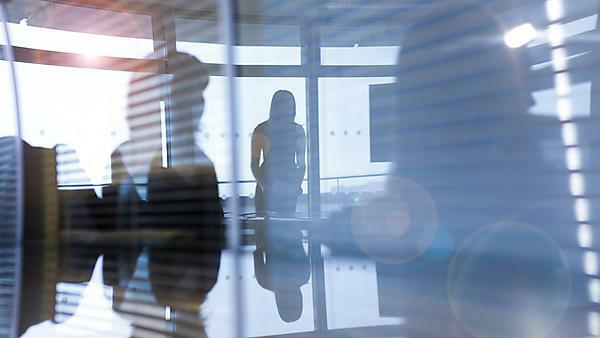 The study, funded by the Advisory, Conciliation and Arbitration Service (Acas), argues that the capacity of organisations to respond to workplace conflict has been severely eroded, with line managers often lacking the confidence and skill to deal with these issues. It adds that widespread change is needed to tackle the problem, in order to enhance the well-being of managers and staff whose performance could be adversely affected. Conflict is a significant feature of organisational life, with the CIPD estimating employers devote an average of 18 days in management and HR time to each disciplinary case, and 14.4 days to managing an employee grievance. Moreover, employees in the UK spend an average of 1.8 hours per week dealing with conflict equating to an annual ‘loss’ of 370 million working days. While conflict often used to be dealt with by HR departments, increasingly responsibility has been shifted onto front-line managers and unfortunately, this part of their job is often not recognised. Dr Richard Saundry, Associate Professor in HR and Leadership Studies at the Plymouth Graduate School of Management, led the four-year study. For this research, Dr Saundry and Dr Gemma Wibberley, from iROWE at the University of Central Lancashire, conducted detailed case studies of five UK organisations and the findings represent a major contribution to understanding the challenges facing organisations in managing difficult issues in the workplace. providing for effective structures of employee representation. In a speech to a fringe meeting at the Wales TUC today, the Chair of Acas Sir Brendan Barber will comment on the research.